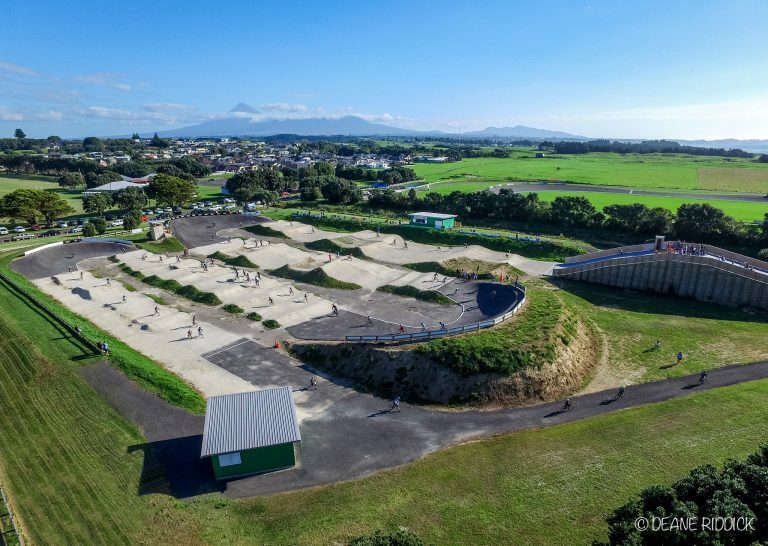 Around 900 entrants from under-five to over-50 years will decent on New Plymouth this weekend for the FIRST Windows and Doors BMXNZ National Championships. 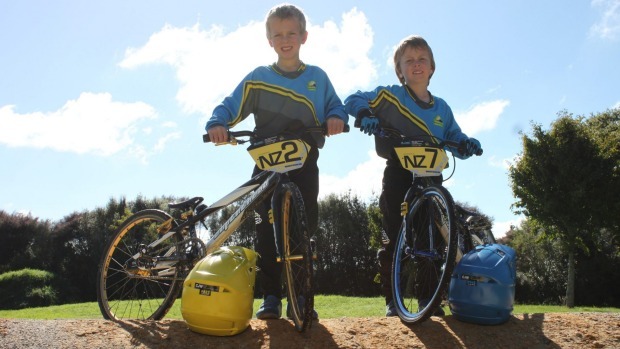 The management of NQMs is always a balancing act of need, event placement & timing. 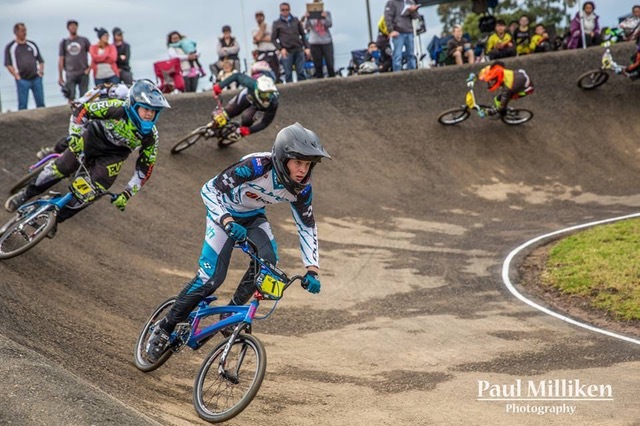 Paeroa BMX Club members did well at the BMX New Zealand National Championships held in Te Awamutu from April 14-16. 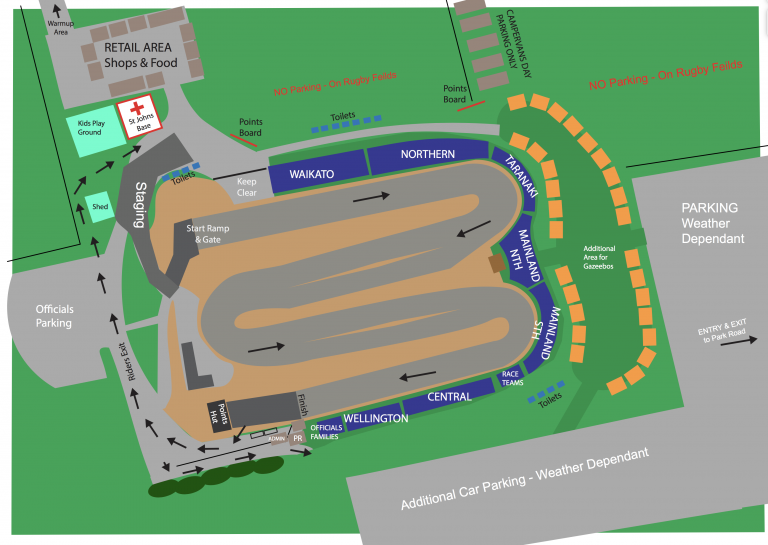 Please be aware that there will be no access to install gazebos or tents on Thursday 13th April. 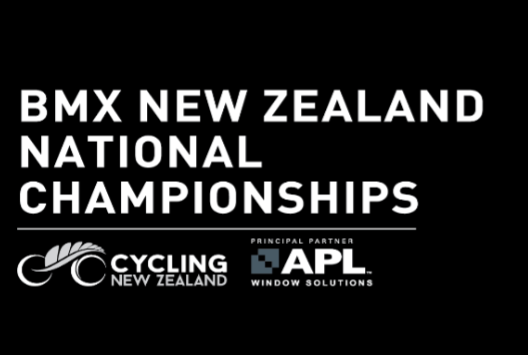 A decision has been made in regards to the Thursday Practice day, based on the forecasted weather, being worse than today. 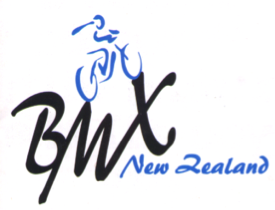 Please find attached the latest info regarding the FIRST BMXNZ NATIONALS event. 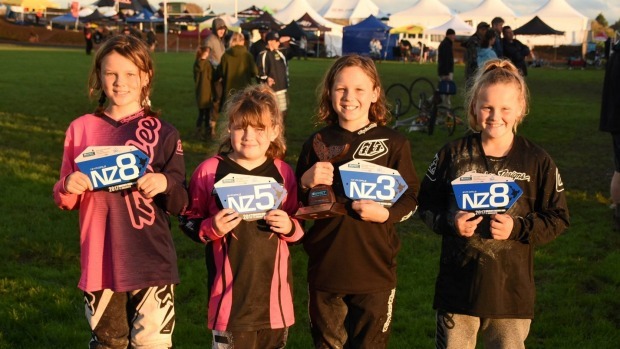 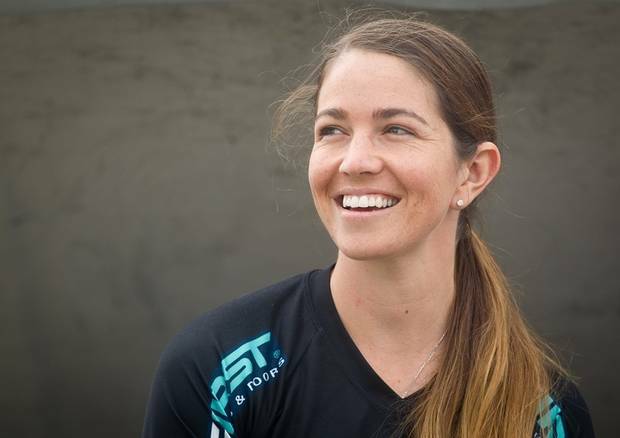 This is a small update from some of the BMXNZ Officiating Team that has been working with you all during the BMXNZ Race Season Meets.